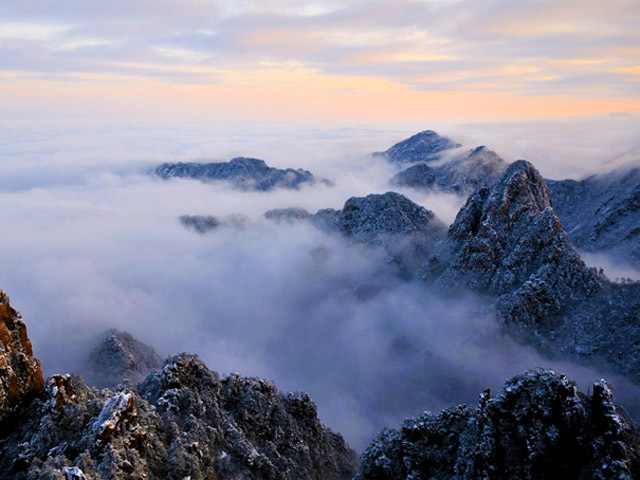 Huangshan is a giant Chinese painting, illustrating numerous spectacles and poems. High mountains, ancient pines, bizarre rocks, seas of clouds, and ancient villages come alive in this scroll. Do you want to use your hands to open it? Pass through the pines and rocks, climb the mountains and embrace the cosmic world! Nothing could break your strides. Hit Mt. 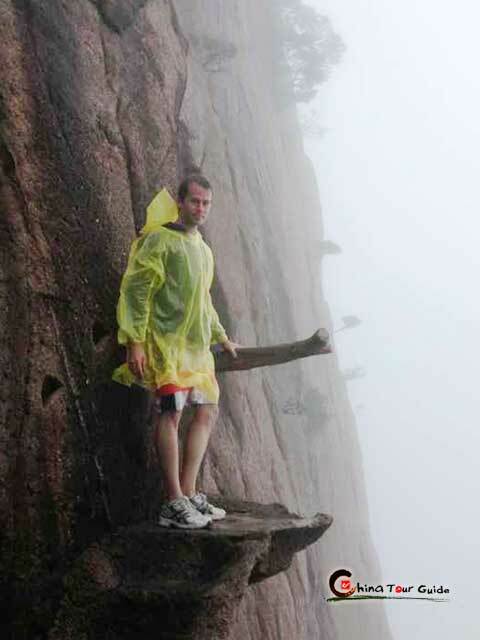 Huangshan with many marvelous sights and views by an exciting hike. 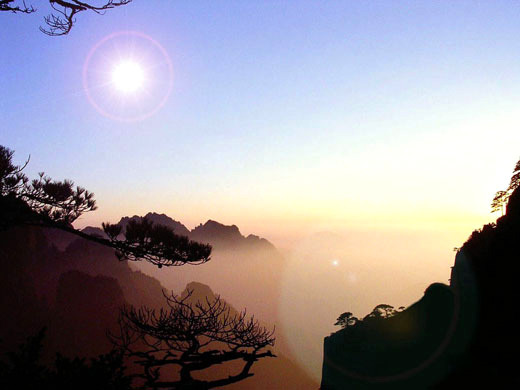 May you have a good tour in Huangshan! Upon arrival, you will be warmly welcomed and escorted to downtown in 15 minutes for hotel check-in and rest. After a featured dinner, you can wander around to get some impression of the city. Enjoy a delicious breakfast at 8:00am, then drive to today’s highlight - Mt. 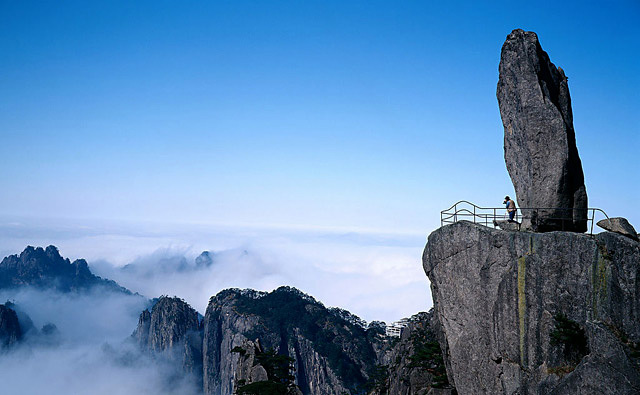 Huangshan, one of China’s ten most beautiful and stunning mountains, which will impress you with a serious of marvelous sights and adventurous hiking experience. At 10:00am reach Yungu Temple in Huangshan scenic area to take the cable car from Yungu Station up to the mountain. Later you will enjoy a 1.5-hour appreciation of Brush Pen Peak famous for the odd shape that a winding pine grows in the crack of the peak with clusters of leaves like flower, Beginning-to-Believe Peak whose name comes from an ancient allusion, and Tuan Jie Pine with 5 branches in a circle as five people embrace each other. At noon arrive at hotel for lunch and take a break. 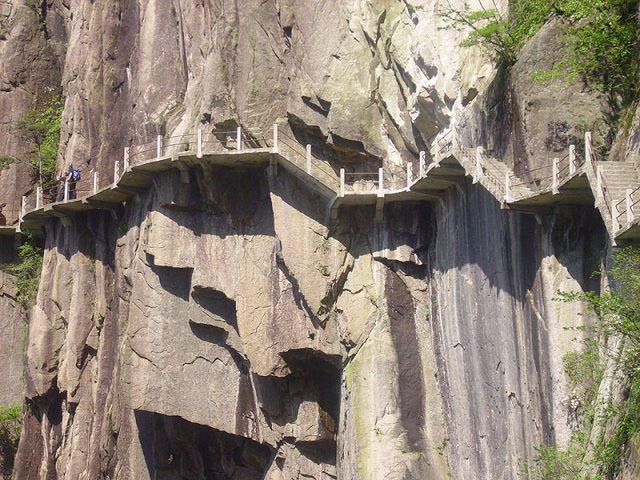 At 3:00pm visit the 12-meter-high Flying-over Rock standing erect on a flat rock. Continue on to the north gateway of West Sea Grand Canyon to experience a 2-hour hike for appreciating various breathtaking sceneries. Set aside some extra time to admire the spectacular sunset view in Cloud Dispelling Pavilion if the weather permits. Today's Activities Early morning catch a glimpse of the beautiful sunrise view in Bright Peak before breakfast in hotel if weather is good. At 8:00am tour begins with Turtle Peak named after its turtle-like figure and pass through the Walking Fairy Bridge. 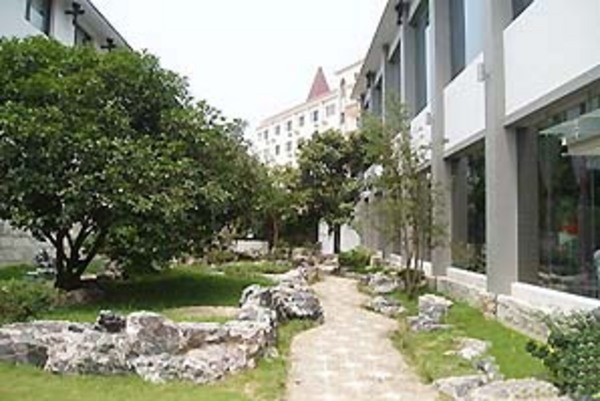 Then check out the hotel at 9:30am to take cable car downhill from Yuping Station. En route, Hundreds of Steps Ladder waits for conquering and Greeting Pine welcomes your arrival. 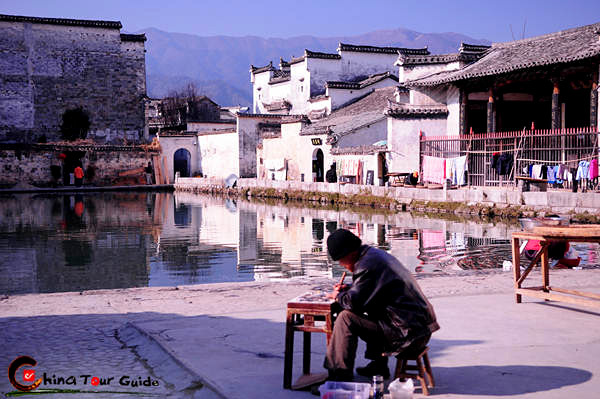 About 11:00am, head to Hongcun Ancient Village in one hour to get a sense of an ancient village. 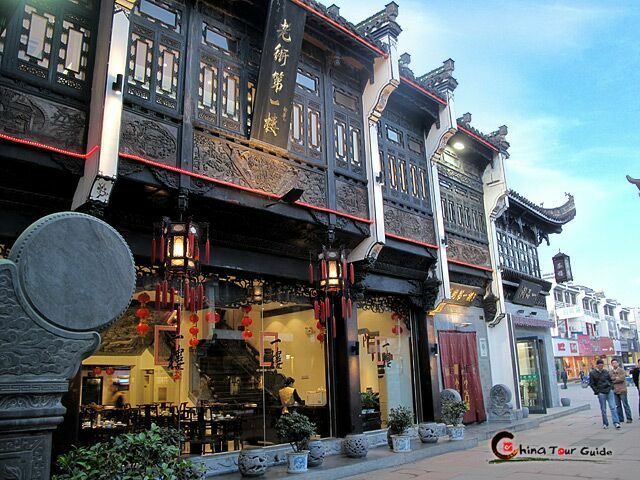 Savor the local featured Huizhou Cuisine and check in hotel. 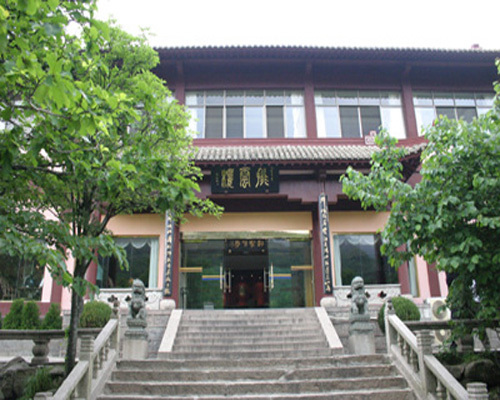 Enjoy your free time in this ancient village full of nostalgic atmosphere and Hui-styled architectures. Today's Activities After breakfast deep into picturesque Hongcun ancient village with a perfect combination of natural and cultural charms, famous for the distinctive Hui-style architectures. Then drive to Tunxi Ancient Street to savor the featured food as lunch. 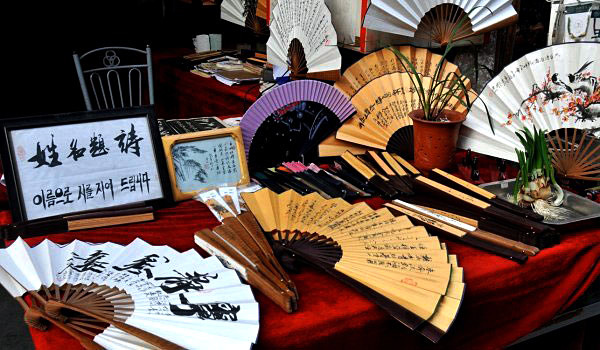 Afternoon visit Hu Kaiwen Ink Factory to learn about one of Chinese traditional arts, based on brush, ink, paper and inkstone. 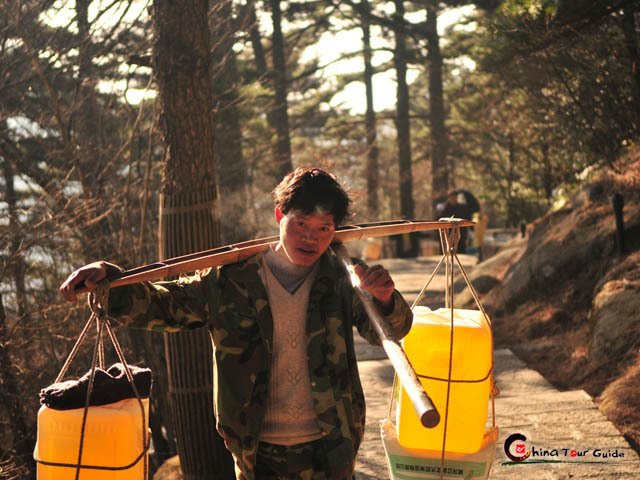 Then throw yourself into the Tunxi Ancient Street to know about local customs and lifestyle. Later you will be escorted to airport to take the flight to next destination.